Work for IBM Cloud Block Storage? 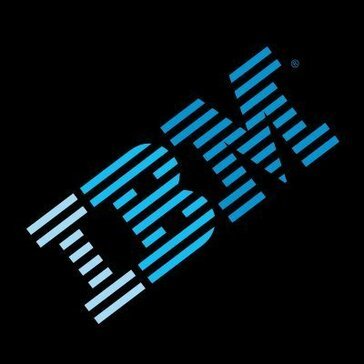 Learning about IBM Cloud Block Storage?
" Additional cloud storage in case the workload increases. " Think of it as cloud storage for anything you use in the workforce as rentable storage. I love IBM block storage because it’s extra cloud space for the fraction of the cost of what you’re paying for your company. Ranges from 25 gig to terabyte. It’s priced sufficient storage in case you have more intense workloads and need more space. Almost like a storage unit for physical items block storage allows you to use sufficient space in cloud form in case additional is needed. I don’t like that the space for block storage ranges because sometimes when the work intensifies and you need additional space you don’t exactly know how much you need and you have to buy approximately other than that it’s an excellent program in case I need extra storage. I wish IBM block storage would work like cell phone data usage. And if you use the extra storage you’re still being charged for it. Does not roll over. Sometimes projects occur on the computer and it’s a huge file and you don’t have any place to store it and it exceeds Google Drive IBM block storage is kind a like a portable hard drive for clouds and it rescues for that extra space needed. Renovating sufficient space for more workload. "Amazing and blazing fast storage"
This is an elite service. It’s flash cloud storage and insanely fast. We used it at the bookstore I used to work at in the computer sales department. The flag based storage is incredible and so fast. * We monitor all IBM Cloud Block Storage reviews to prevent fraudulent reviews and keep review quality high. We do not post reviews by company employees or direct competitors. Validated reviews require the user to submit a screenshot of the product containing their user ID, in order to verify a user is an actual user of the product. Hi there! Are you looking to implement a solution like IBM Cloud Block Storage?